There is an endless supply of marketers that offer different ways to bring you new clients. Some are effective, others not, but no matter how many new clients you get, it is your repeat clients that generate real success. They have already visited and getting them to come back is easier, less expensive, and more profitable. Read on to discover the best retention strategies for converting new clients into repeat clients and find the strengths and weaknesses of the different customer retention programs. This blog is the first part in a series on customer retention programs. It will provide an overview of the different types of programs, how they are best implemented, who they are for, and how to avoid mistakes that can cost customer loyalty. Discover the best methods for designing good customer retention strategies to deliver more services and generate more revenues. Customer retention and loyalty programs are any program that converts a new client into a repeat client or generates repeat visits from existing clients. While every business must have new clients to ever have repeat clients, it is the latter that creates the most success due to the low cost of acquisition and the total revenues generated over the life of the relationship. It is well documented that the return on investment (ROI) for a repeat client is much higher than it is for a new client. Harvard Business Review places the the ROI between 5-25 times higher.1 The cost of acquiring a new client can be very expensive, but getting that client to come back is often low, if not free, which is why developing good retention programs should be one of the primary focuses of any business owner. Retention programs fall into two main categories; prepaid and earned. A prepaid retention program is one where a client receives benefits or discounts in return for paying in advance. An earned retention program is one where a client pays nothing up front, but can earn benefits or discounts in return for actions that help the business. While building your customer retention strategy, it is important to craft each retention program individually, while designing them to all work together cohesively. You want to have a diverse set of programs to meet the differeing wants and desires of your clients. As business owners, we tend to consider the needs of the business first, when it is those of the clients that should take priority. Always remember, if it doesn’t work for them, it eventually won’t work for the business. By designing the programs as if they were a team, you will have the perfect offer to meet the need of each specific circumstance. A Package is a prepaid retention program where a bundle of multiple services is paid for in advance and used over time. This benefits the client, who gets a discount off the retail price of each service, and also the business that is guaranteed more revenues than a single visit. Memberships are a type of prepaid retention program where a client pays a recurring fee and receives benefits for a period of time. These benefits often entitle the member to services for free or at a deep discount until the benefit period expires. Clubs are a lesser known type of prepaid retention program that also get clients to pay up front in return for benefits. Clubs differ from memberships in that they are often used for a specific purpose, more than just getting the client to return. They can be limited to create exclusivity, or designed to incentivize buying a higher cost or unique item. They can also be used as a way to get clients to use services they otherwise might not try. What is the Value of a Prepaid Retention Program? Prepaid retention programs are very effective at converting new clients into repeat clients. It gets them to pay upfront for services to be used later which guarantees revenues and increases the likelihood that a client will return multiple times. A client visiting multiple times is the single fastest way to create a healthy business and a happy client. 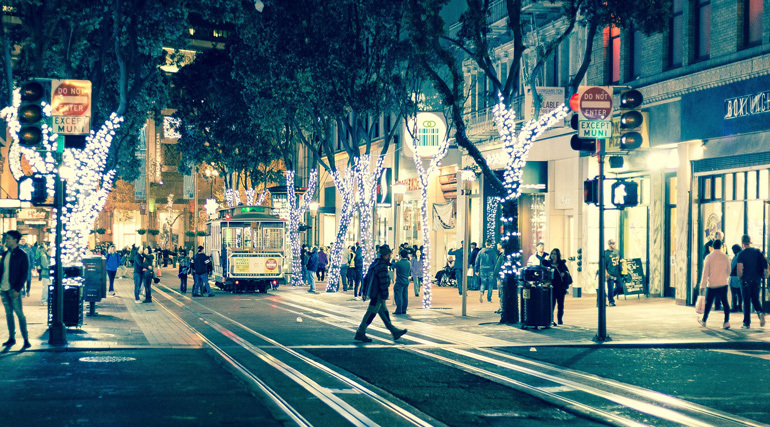 What are the Drawbacks to Prepaid Retention Programs? While prepaid retention programs can be the bread and butter for service-based businesses, they do have downsides. The biggest issue is the prepaid aspect of it. Most clients like the services, they just don’t want to pay a lot up front or commit to recurring fees. Memberships tend to get the most resistance because they require an upfront commitment to use frequently. Prepaid retention programs can also have a penalty for non-use if the program has an expiration. A client who pays, but doesn’t receive the benefits, will become upset. If they are a member, they will simply cancel their membership and, likely, never return. Finally, there is the cost. Prepaid packages are, by design, more expensive. Many people are on a budget and can’t afford to pay a lot up front. This can produce some resentment when they want more services but can’t afford them. For this client, it is important to have earned retention programs in place. The loyalty reward program is a type of earned retention program where a client receives rewards for performing actions that benefit the business. These actions could be visits, purchases, and even referrals or other word of mouth type advertising. Traditionally a client receives points or stamps for each action, and after saving up enough, can redeem them for a reward. 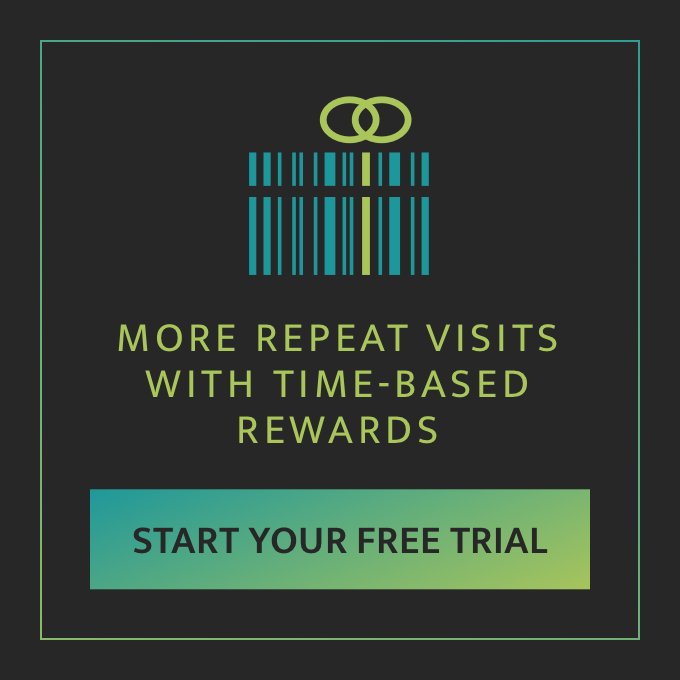 A new type of program called frequency loyalty, rewards clients for coming back sooner with direct discounts instead of points. It gets clients to visit more often and works very well for service based businesses that depend on a full scheduler. A Referral program is a type of earned retention program where a client will earn services or benefits in return for getting people within their sphere of influence to come in. After a number of referrals, the client receives free services. The biggest value to offering loyalty rewards and referral programs to clients is the number of clients that will opt into these programs. Since they are free, there is no burden of commitment and the join rate is high. If the program is designed effectively, it can convert a high percentage of clients into regulars who visit frequently. Since repeat clients represent such a huge potential for profitability, it is important that a business has a diverse set of programs to meet their needs. This is especially important considering only 30% of clients will opt for a package or membership. If prepaid programs are all that is available, it leaves about 70% of clients without a program to bring them back. Offering a well designed earned retention program can increase revenues significantly. 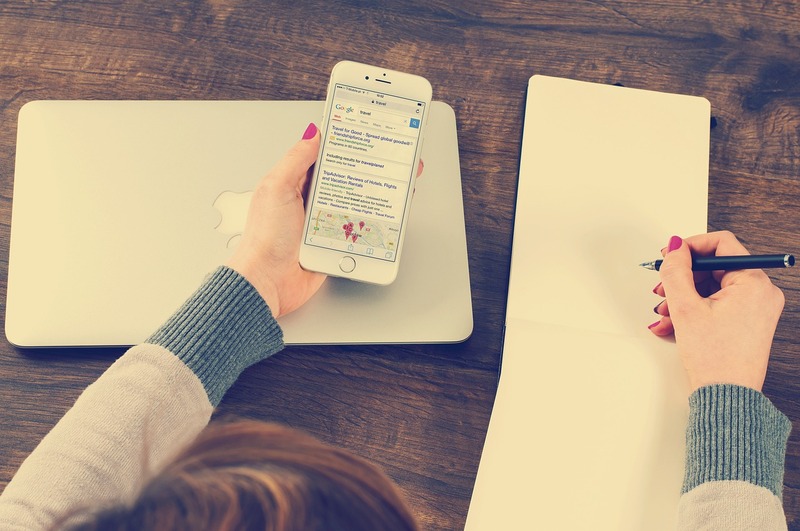 Earned retention programs are a great asset to businesses by delivering more repeat visits and more revenues, however, they also have drawbacks. What makes them valuable and preferred by clients is also what makes them less advantageous for the business. The benefits are earned, not prepaid, so there is no firm commitment by the client up front. This means the the business is not guaranteed to see any of these clients again which usually makes loyalty reward programs offered only after packages and memberships have been refused. 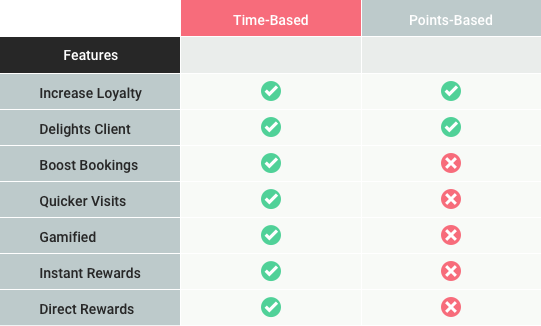 Points-based reward programs have other issues when it comes to customer loyalty. Rewards for service-based businesses are often earned too slowly to be effective at truly creating loyalty in a client. They are more for rewarding loyalty the client has already shown. Referral programs have some drawbacks as well, mostly in the area of management. Getting clients to share their experience with other people can be difficult. Even when they do, often the new client fails to inform the business that they have been referred. This can produce issues when the referring client comes in expecting a reward that the business is unaware of. 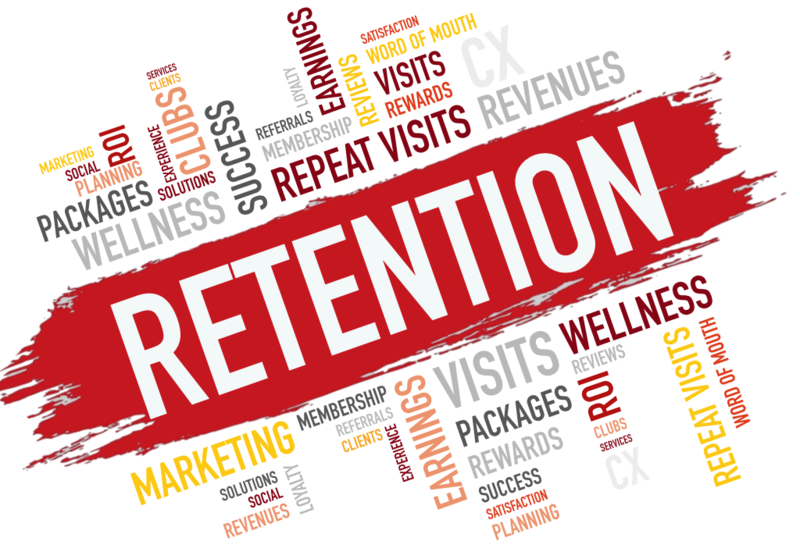 Retention programs are a vital part of business health and success. Without effective programs that fit the clients needs, a business will find it difficult to thrive. The high cost of new client acquisition makes depending on them less profitable. When a new client is converted into a repeat client, however, they tend to spend more money over the long term and are the drivers for creating success in a business. This blog was the first in a series that will cover all types of retention programs, how to set them up, and what pitfalls to avoid. This release was an overview of customer retention programs to give you a top level understanding of why businesses need to develop diverse customer retention strategies to be successful. Be sure to subscribe to our blog to receive the next part in our series which covers how to setup packages.